Nuisance wildlife removal is a PRIVATE SERVICE FOR HIRE available in Eaton County by Platinum Wildlife Removal #6968. 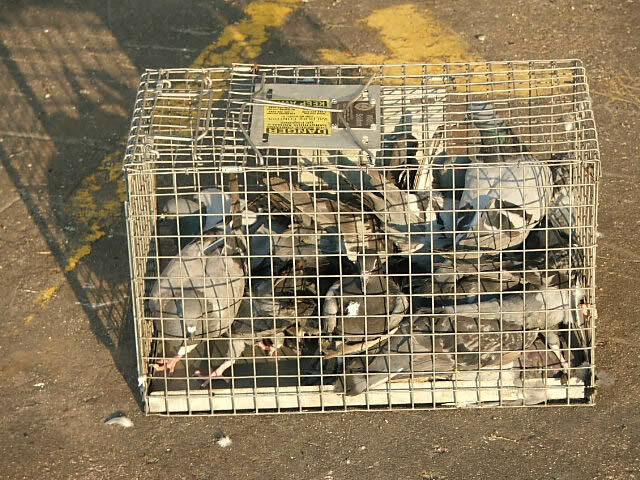 Platinum Wildlife Removal #6968 provides wildlife removal from private homes, business, and industrial properties. Contact Platinum Wildlife Removal #6968 at 517-579-8277 for an inspection of your property. 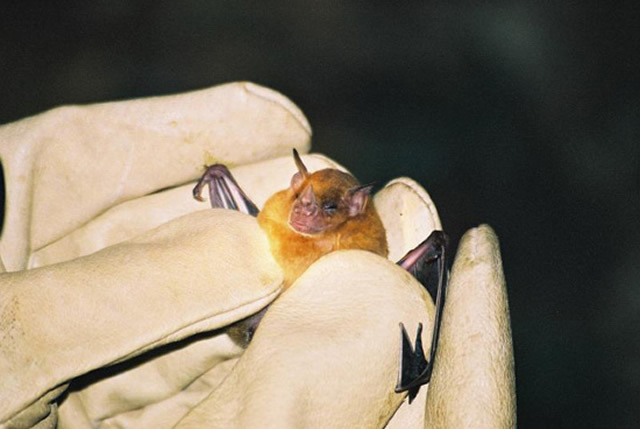 Platinum Wildlife Removal #6968 removes many kinds of critters including raccoons, bats, pigeons, skunks, swallows, woodpeckers, voles, rats, squirrels, moles, beavers, armadillos, chipmunks, mice, snakes, opossums, feral cats, porcupines, rabbits, and honeybees. Skunks in DeWitt, Michigan? YES! The skunk spends its days in the 6 inches, or so, of space between my wood fence and my neighbors wood fence. 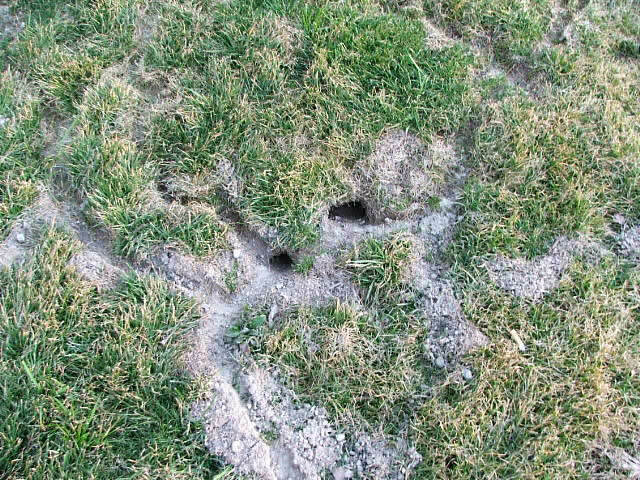 There is a 5 or 6 inch diameter hole dug in the sandy soil about 10 feet from where I saw the skunk today. The hole has been there for about 1 month. I also saw the skunk between the fences 2 days ago. Bailey H.
From time to time I have smelled a \\\"chemical\\\" odor on my dog, but this a.m., the odor woke me up and almost sickened me. I live in a wooded area in Michigan and my backyard probably provides the perfect natural environment for skunks. Recently I discovered a big opening to a burrow under my shed, and I do have a large downed tree, complete with hollow available for occupancy! Trevor M.
We had distinct skunk odor in the garage and the house four days ago. Now the skunk odor is gone and there is just a putrid odor in the garage. Live or Dead, we have skunk problems. David L.
We have a consistent problem with skunks spraying under our house. It is unbearable and covering everything! It’s like being sprayed by unwanted, putrid perfume every time you come into the house. We would like to rid our home of these animals immediately and for good. Thanks. We own a brick and cedar rental home in Charlotte, Michigan. The south side of building has been a favorite target of area woodpeckers over the past 20+ years (previously my parents\' home). Each year there will be 2-5 holes drilled into the cedar siding. We seem to think that the woodpeckers drill the holes and then smaller birds move in. No holes were drilled two years ago when the siding was stained. I think there was only one hole drilled last year. 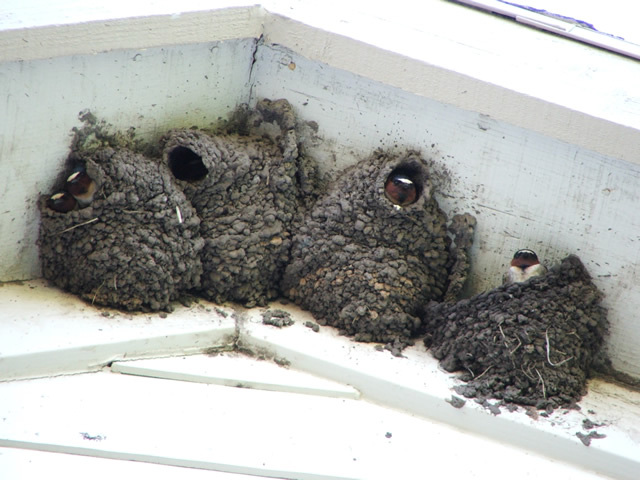 Our tenants tell me that they started hearing chirping noises several days ago (i.e., a week or so ago) in the wall of the upstairs bedroom. Please let me know what measures you would use to rid us of this problem. Thank you for your help. 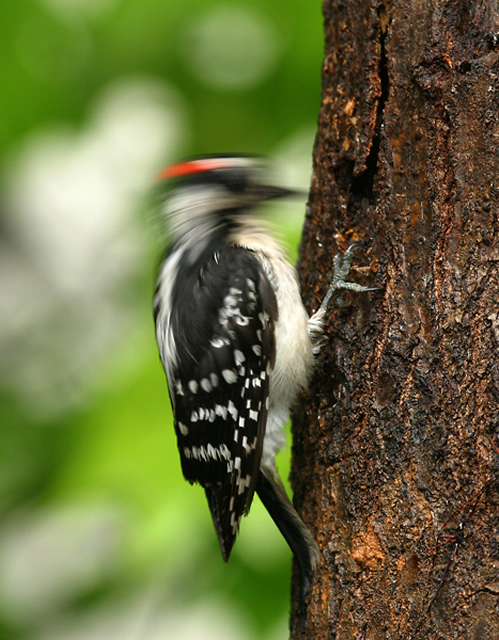 It’s not uncommon to have smaller animals like birds, rodents, and bats move into old woodpecker holes. It’s possible that the woodpecker itself is actually nesting inside of the hole. Because of the federal protection granted to woodpeckers, the steps taken to get rid of them are careful and should be done by a professional. We would use special sound, sight, and taste deterrents to give them a poor experience and encourage them to peck somewhere else. Any other animals that are living/nesting inside of the woodpecker holes would have to be dealt with separately based on what kind of critter it is. Lost pets, barking dogs, loose cats, cows, horses, goats, sheep, or other domestic, farm or ranch animal issues need to be reported to The Eaton County Animal Control Services: . They work with domestic animals and can provide information about licensing, vaccinations, lost pets, etc. Eaton County does not offer free wildlife animal control services, nor do cities within Eaton County. We resolve many types of wildlife control conflicts in Eaton County and surrounding areas. Give me a call if you need expert animal removal and/or live wildlife trapping. We can also perform an inspection of your property to evaluate the problem. Most county animal control services do not offer nuisance wildlife management or support. Eaton County services only deal with domestic animals. If you have any type of wildlife problem or need pest control, trapping, or for wildlife prevention in Eaton County, call 517-579-8277 and ask for Kevin and Kyle Scappaticci . We have squirrels living in the area above the ceiling in a two story house. It takes a 20 ft. ladder to access the entry site. The squirrels must have just moved in. I doubt know if we can access the area from inside the house. Eric J.
I have had problems with squirrels in the attic last year and they came back this past winter. Now my heater in the house wasn\\\'t working so when we had it fixed they said there were a lot of dead squirrels covering the vents where the heat comes in. The technicians said we could have died from inhaling the air. Now my question is, how dangerous was that situation? Or do we need to get checked for any diseases? Stella W.
We are not sure what is crawling around between our first and second stories of our house. Sounds like birds and maybe squirrels? They are getting in through a vent we think. It\\\'s getting a little noisy up there! Paula H.
We have squirrels in our back yard and have always had troubles with them but never like this. They recently started eating plants and gnawing on the fence around our yard and the edges of our porch! How do we get rid of them!? Our lakeshore home was quiet for 3 weeks, but when we came back we found a dozen acorns stashed behind a couch cushion but no other evidence of an animal. Downstairs, however, under a dumb waiter, we found turds. Outside, where stucco meets patio, more turds. This might be the entry point? Turds look like black rice. No noises, smells. Some wood bits in exercise room behind the dumb waiter, I’m thinking it’s probably squirrels. Click to view Current Animal Control Alerts for Eaton County!